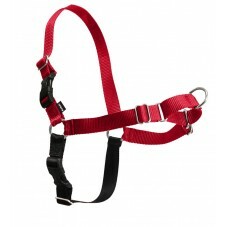 Which Harness Is Right for You & Your Dog? Say goodbye to pulling, jerking, jumping, and chasing! 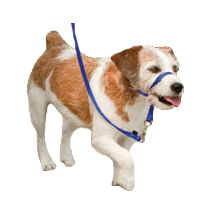 Recommended by veterinarians and trainers, our dog harnesses and headcollars work by safely and gently discouraging your dog from pulling on the leash. 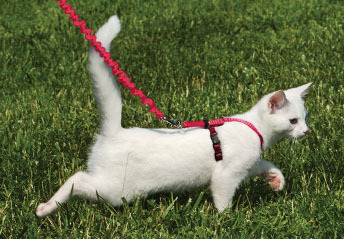 And just for cats, the Come With Me Kitty™ Harness lets you give your cat safe outdoor exercise and fun. 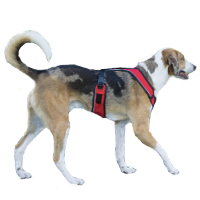 The Easy Walk Harness tightens slightly across your dog's chest and shoulder blades when he pulls, lightly steering your dog to the side and redirecting his attention towards you. 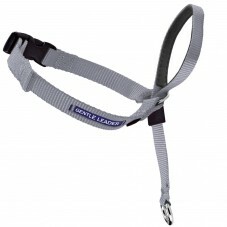 The Gentle Leader Headcollar gently and effectively reduces jumping, lunging, and other behavior problems. 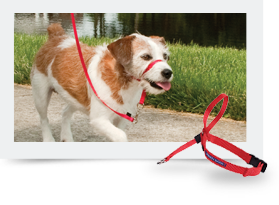 The harness gives you more control over your dog and lets you both enjoy walks together again. 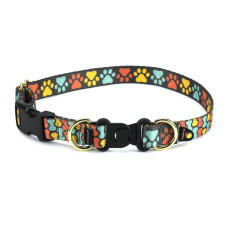 You’ll find basic and martingale collars, nylon leashes, and a collection of fashionable lines ranging from ribbon-overlay to faux leather embossed designs. There’s truly something here for everyone (and every dog). Our secure, comfortable martingale collars give you greater control over your dog and reduce the risk of him slipping out of the collar. A safer option than a choke collar or prong collar, martingale-style nylon no-slip collars snug up comfortably against your dog’s neck for a perfect fit every time. 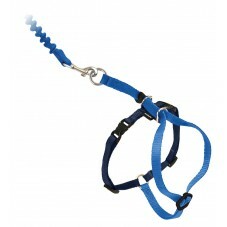 Martingale dog collars are recommended by trainers for dogs who slip out of traditional buckle collars. 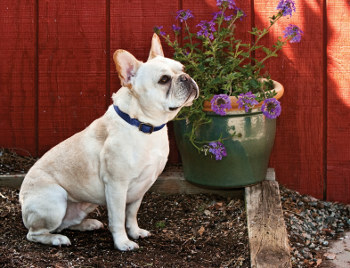 Martingale-style collars are designed to tighten if your dog starts to pull. 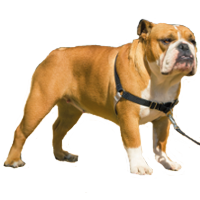 When your dog stops pulling, the collar loosens automatically, so the collar is only tight when it needs to be. Our nylon leashes come in a variety of lengths, widths, and patterns. When choosing a leash width, it’s usually better to go smaller. 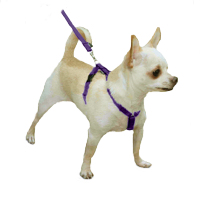 A thinner leash will have a lighter metal hook attachment. 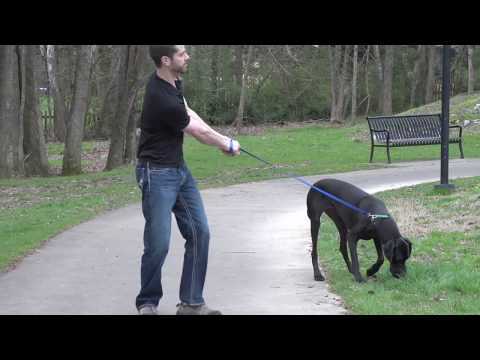 Go for a shorter leash if you need more control over your dog. 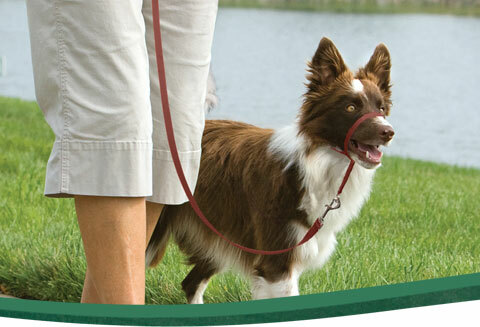 A shorter leash is also less likely to get tangled under your dog’s legs. Walk your cat outside with this cat harness and bungee leash. After a few short, fun training sessions, your cat will soon be enjoying the new sights and smells of her own backyard. 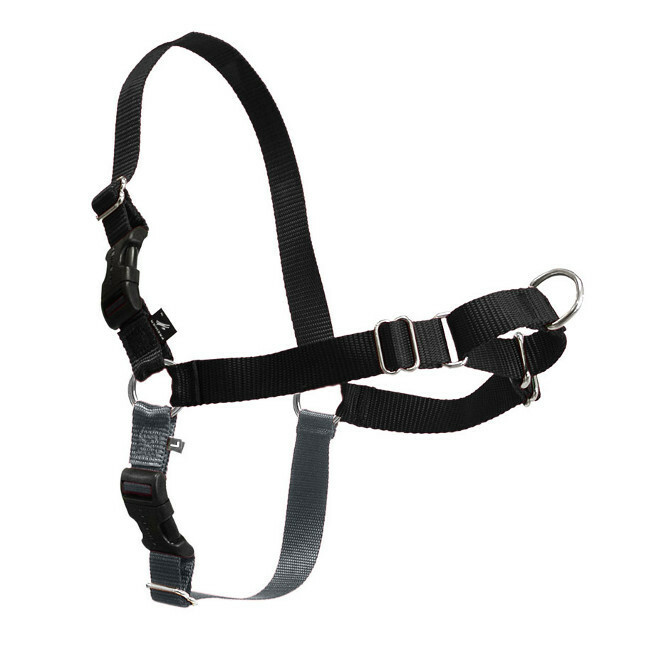 Training tool choices: harness or headcollar? Are choke chains or prong collars as effective as harnesses? Can I use the Easy Walk Harness with a retractable leash?